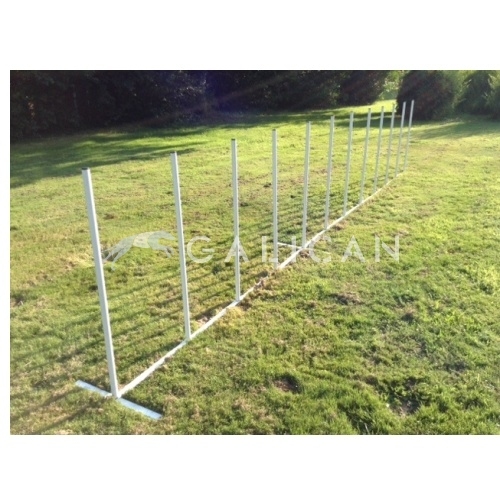 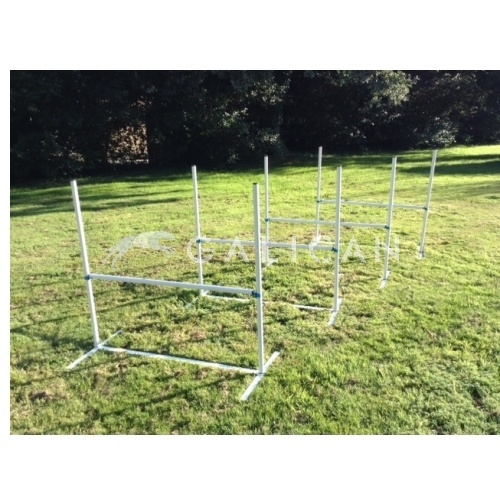 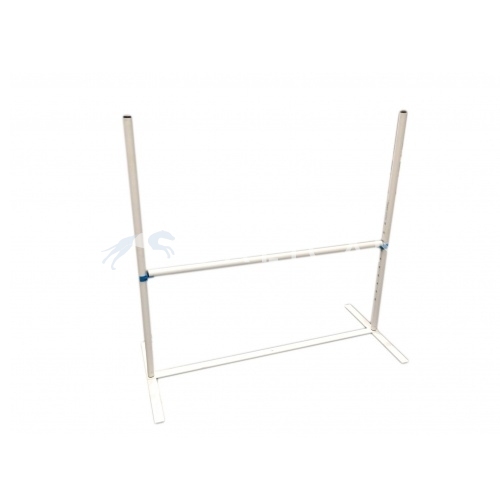 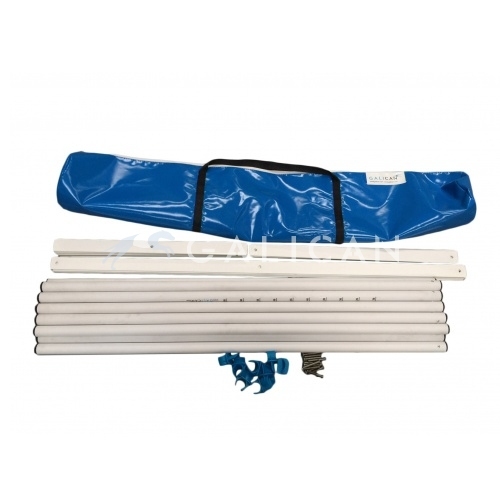 With this set, you can set up a 12 pole slalom or 4 jumps with adjustable pole height. 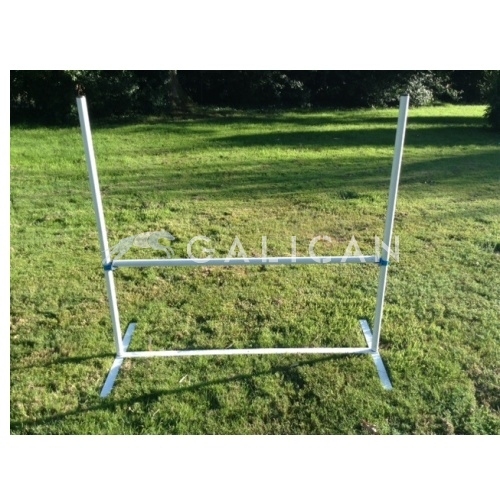 Aluminium structure to be able to use it on every surface. 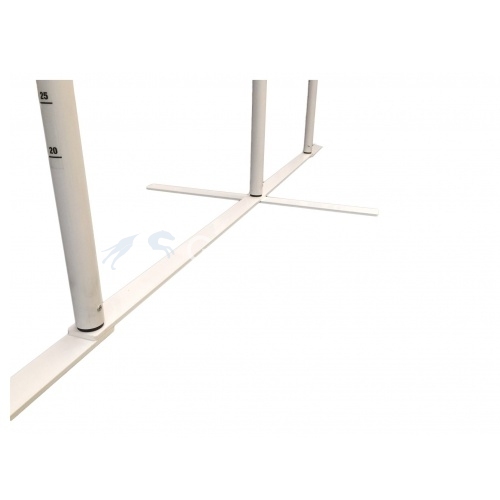 With this set, you can set up a 12 pole slalom or 4 jumps with adjustable pole height. 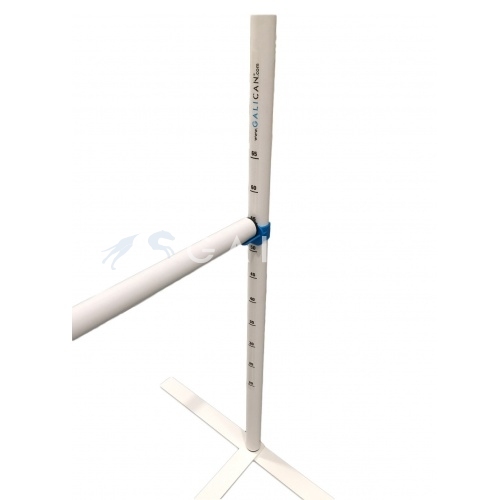 Very easy to carry. 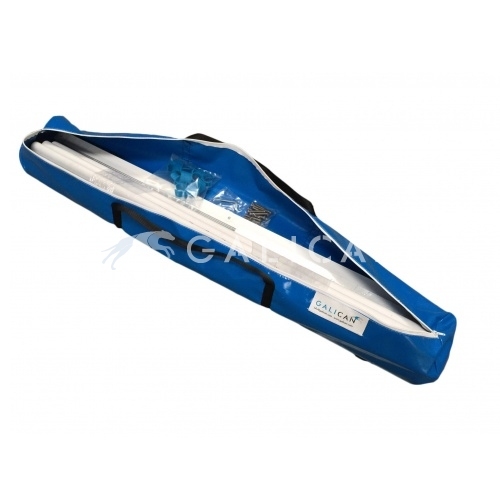 It includes a carry bag to take it with you anywhere you go.